In October 2013 trolley bus enthusiast Alan Wickens began publication of a monthly e-magazine called Under The Wires (UTW). UTW documents the Wellington trolley bus system past and present but unfortunately there is no future. 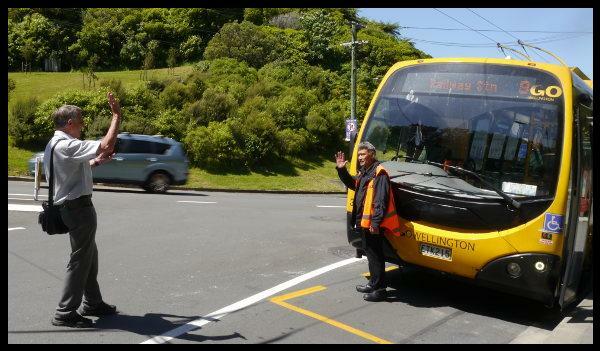 At the end of October 2017 the Greater Wellington Regional Council (GWRC) closed down the 60 year old Wellington trolley bus network. Such was the GWRC's determination to rid Wellington of electric buses that destruction of the overhead network began the next day. 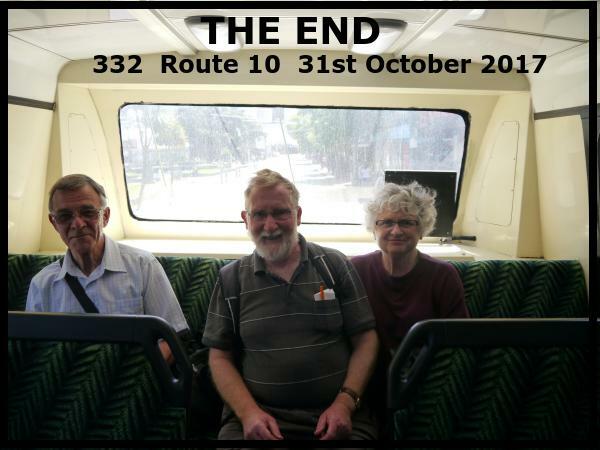 On the 31st October 2017 three bemused Old Age Pensioners sit in 332 on a Route 10 service. For two of the pensioners it will be their very last trolley bus ride. I am not sure about the gentleman on the left. Alan composing a photo in the Aro Valley.